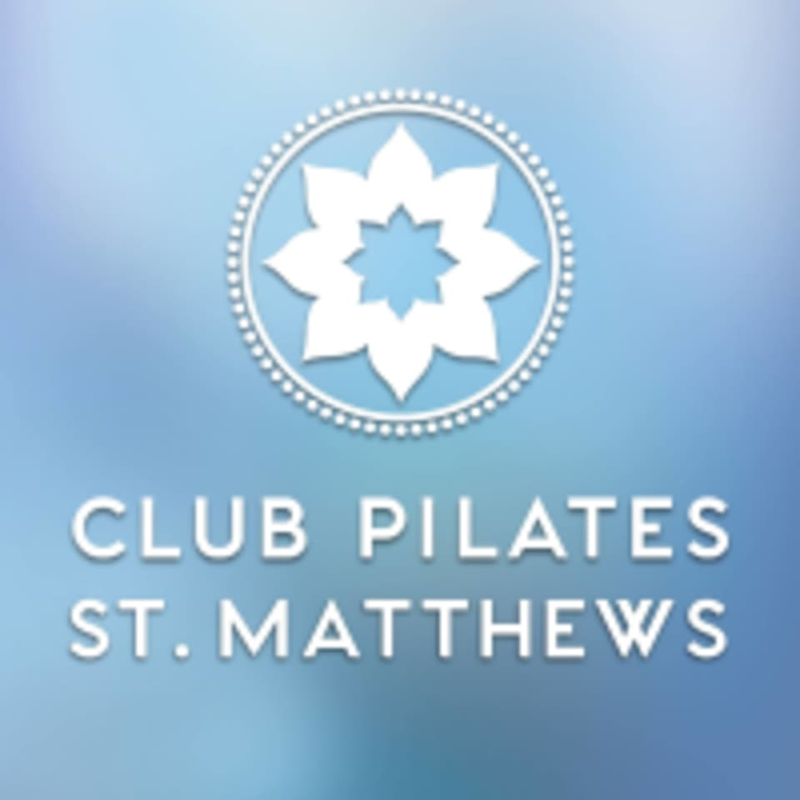 Club Pilates can be located at 4600 Shelbyville Rd #116 in Louisville. Not sure I would be back after my first class. Thought the workout was okay and the instructor/staff had low energy. I was also frustrated to learn during check-in that I had to purchase $20 grip socks to participate in the class which was not listed on Class Pass as a class requirement. Great class, would highly suggest an understanding of reformer Pilates but our instructor was great at cues. Definitely would recommend.